Gregory J. Anderson was born and raised in Portland, Oregon. 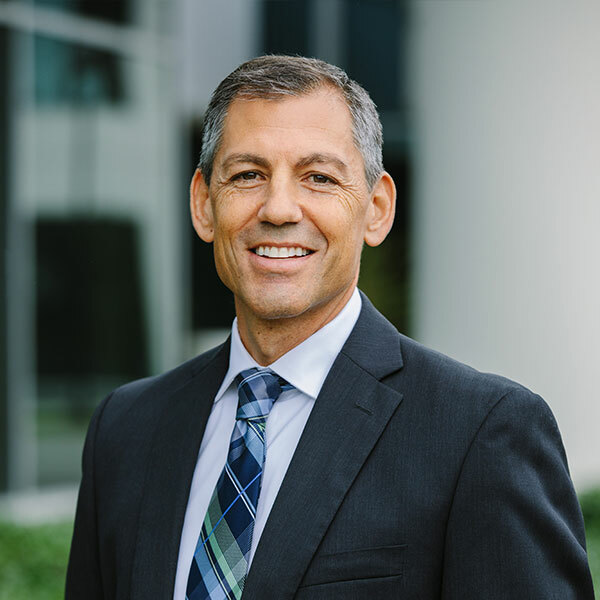 After obtaining his Bachelor’s Degree in Business Administration from Biola University in 1989, he returned to Oregon and completed law school in 1992 with a Doctor of Jurisprudence degree from the University of Oregon. Mr. Anderson was admitted to the California State Bar in 1992, and the Oregon State Bar in 1993. He is currently a member of the Orange County Bar Association and is also admitted to practice before the U.S. District Court for the Central District of California. Mr. Anderson maintained his practice as an associate with Donald R. Kurtz, a Law Corporation until he incorporated his own practice in 1999. Since then, Mr. Anderson’s firm has partnered with the Kurtz firm, which maintains its practice in Mission Viejo. Mr. Anderson has provided legal services with an emphasis in estate planning, probate and estate administration, beneficiary representation, and business formation/business transactions. Mr. Anderson has also rendered legal services to a variety of churches and other non-profit organizations. Mr. Anderson and his wife, Anna, have four children and reside in Rancho Santa Margarita, California. Mr. Anderson is active with his church and enjoys a variety of outdoor activities, including surfing, mountain biking and tennis.